Interpol fans are getting excited and it’s easy to see why as Keller Auditorium announces their live show! All of this will take place on Friday 1st February 2019 – so what are you waiting for?! Book your tickets today! When it comes to live concerts, Keller Auditorium brings you nothing but the best, and this Friday you get the cream of the crop! 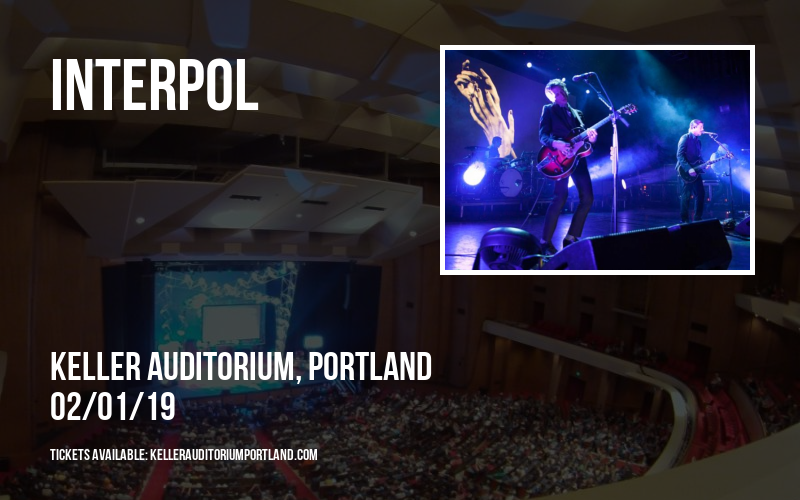 It's the show everyone's been talking about – you can catch Interpol at Keller Auditorium on Friday 1st February 2019! 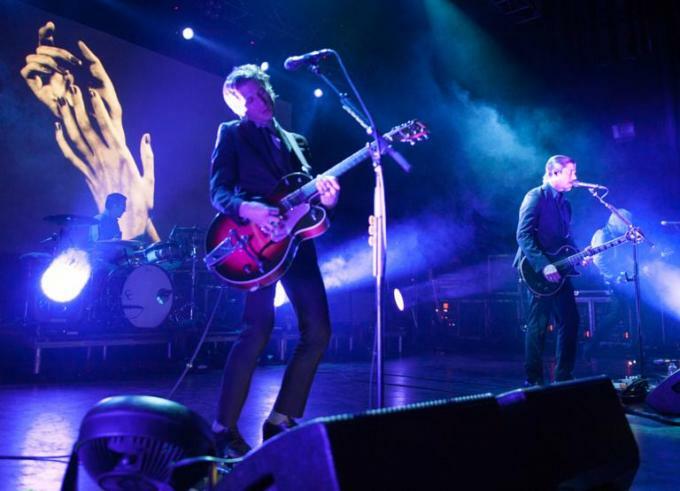 Known for their spectacular stage presence and unbelievable talent, Interpol never disappoints, and you can see them live on the Keller Auditorium stage, doing what they do best! More proof (if you needed it) that Keller Auditorium is the hottest music venue in Portland, and even Oregon! Tickets available now for what is bound to be a sell-out show, so think fast and get yours today!